The answer is yes. If you’re now wondering why you should do that, I’m here to explain it very simply. I’m looking at The Board of Trade price for December 2018 corn as of this writing, and it’s sitting at $3.70 as harvest moves along. At the same time, December 2019 corn is sitting at $4.01. I’m sure producers who are pulling this year’s bushels that they have yet to price out of the field would love to make a sale with a 4 handle on it. So, I ask you, if you can make sure you’re locking that in right now so that come next year you know you’re selling at $4.01, why wouldn’t you? Let me ease into it a little bit. I’m not talking about selling everything you plan on producing this far in advance. What I am talking about is putting together a plan to start protecting that price for next year by peppering in offers on the board or looking at put option strategies. Obviously, working sell orders on the board is similar to working orders to sell at the elevator, but it’s allowing you to go out in that next crop year and start locking in board price while still giving you the freedom to price the physical whenever basis makes the most sense. 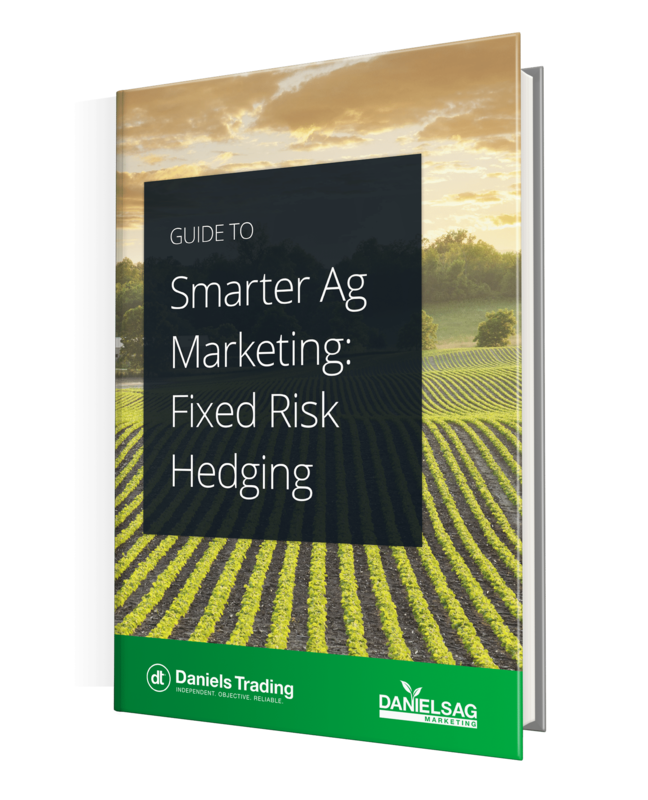 You do have to stay liquid for the margin while you’re holding the position, but when your expectations are set correctly, you’ll take solace in knowing that it represents a sale at a level that you’d be happy to take for your current crop. While selling the futures represents a sale, using a put option is a way to protect a price floor without being locked in on a sale price. Put options are offered on the following year’s crop, but they can be a little pricey since there’s all of that time value. If you’re good with paying the full price, then that’s great. If not, you can always sell a put with a lower strike price to create a put spread and cheapen up that floor. And, if you’re comfortable with margin and setting sales targets, you can sell a call simultaneously at a price level you’d be comfortable committing bushels. If you don’t know how selling options works, then you can watch this webinar recording to find out. At the end of the day, you need to be ready to take advantage of opportunities whenever they present themselves. Whether that be in the current crop year or looking out to next year’s crop, you can’t afford to let good prices pass you by. Why sit on the sidelines and hope that prices are at good levels next year when you could lock those good prices in today?